The SOS button is on the right side of the smartwatch. It is sensitive and can call 911 while changing out the wristband or working out. There is a way to change the settings so that the side button won't call emergency services. 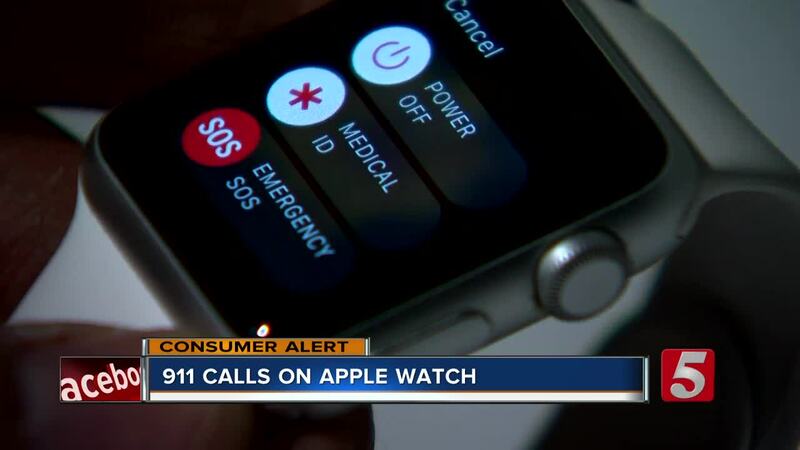 In the Watch app on the iPhone tap "Emergency SOS" then "turn off Hold Side Button."